Ask the average consumer today what his or her impression of ready-to-drink (RTD) cocktails is, and you’re likely to get a mixed response. Many of them will share their experiences as having been disappointing, and the phrase “sickly sweet,” or something similar, is often part of their description. It’s as if they really wanted to like the products but were let down by the actual liquid inside the can or bottle. The explanation “They’re too sweet” was the third most common response (21 percent) from consumers who were asked in a recent survey by the global market research agency Mintel about why they don’t drink—or don’t drink more—RTD alcohol beverages. Also making the list were “They contain too many artificial ingredients” (13 percent) and “They’re low quality” (9 percent). 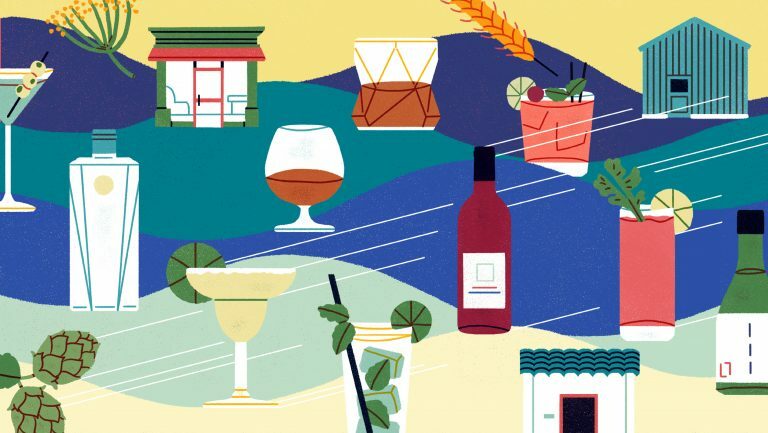 But times are changing, A new wave of RTD cocktail products is emerging and that’s revolutionizing this category—and helping it shed its reputation for low-quality concoctions. And the concept of RTD cocktails is so on trend today that their makers almost have to try hard not to succeed with consumers. RTD cocktails also appeal to the busy lifestyle of many consumers, who recoil from the extra chore of having to buy all the ingredients to make a cocktail at home—especially when they’re entertaining a group of friends. The fact that RTD cocktails “don’t require preparation” was the top response from consumers (44 percent) who were asked in the Mintel survey why they choose an RTD cocktail over other types of alcohol beverages. The RTD cocktail is, after all, the perfect quick solution—just chill, open, and pour. The convenience of RTD cocktails is also a hit with venues, from the biggest of stadiums to the smallest of restaurants, as well as with hotels and airlines. The new, high-quality RTD cocktails are proving to be a turnkey product that saves time and money. A small restaurant doesn’t have to hire a bartender to serve an excellent Bloody Mary with brunch. And a stadium can keep the concession line moving fast by pouring can after can of gin and tonics. Speaking of those cans—they’ve also seen a resurgence in popularity in recent years, creating another “in” for RTD cocktails with consumers. Younger craft brew aficionados like their favorite craft beer from a can, so having their favorite cocktail from one is hardly a leap. It helps, of course, that many of the new wave of RTD cocktails are light-years ahead of the category’s early adopters when it comes to quality. No matter how convenient a beverage is, after all, it’s going to have a tough time connecting with today’s consumers if it doesn’t deliver on taste and high-quality ingredients or have a ring of authenticity to it. 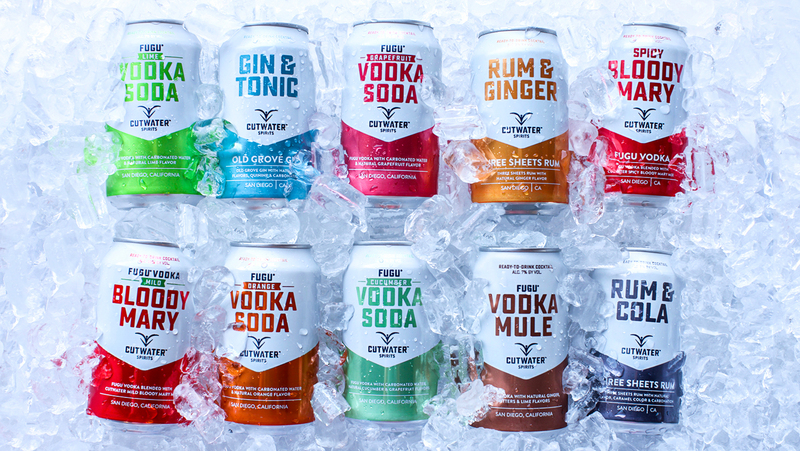 Cutwater Spirits’ line of 10 canned cocktails hits each of these notes. The San Diego–based company makes all its own products in its 50,000-square-foot production facility. What’s more, it has a deep background in the business—it’s an offshoot of the craft brewer Ballast Point Brewing, which was sold to Constellation Brands in 2015 for a whopping $1.3 billion. Citing evidence of the success of new RTD cocktail brands like his company’s, Kight says that although Cutwater planned to be available in only 10 states by the end of 2017, interest has been so strong that the products will instead be available in about 25 states by the end of the year. 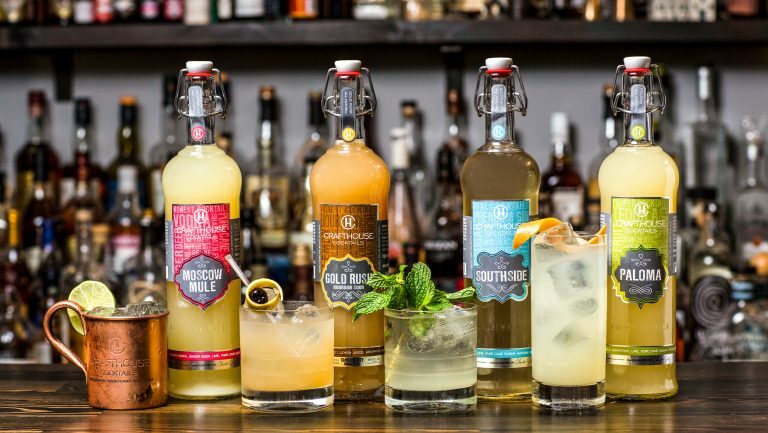 Cutwater’s success follows the trajectory of the whole category these days, with sales of RTD cocktails showing a healthy uptick in the past year. Category sales rose by 5 percent, according to Nielsen data, for the 52 weeks through this past May, with about half of the category’s total sales volume in the grocery store channel. A December 2016 report from Mintel, “RTD Alcoholic Beverages,” predicted that sales of RTD spirits-based cocktails in the U.S. would rise by 9 percent in volume by 2021. 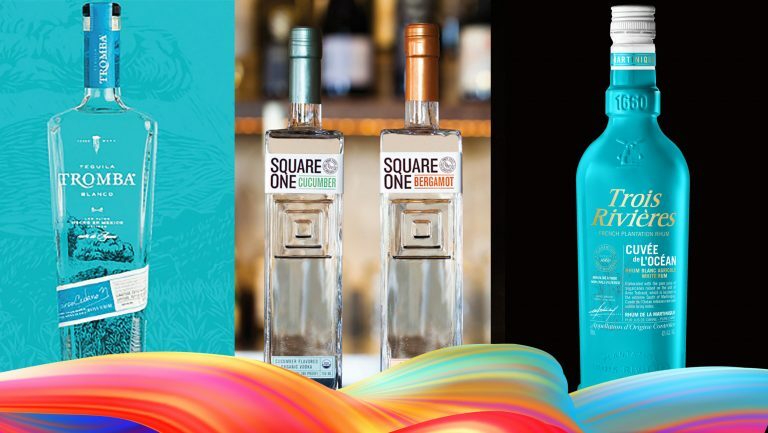 “A turnaround looks to be in the works,” the report states, and it specifically highlights “product innovation with a craft focus, which can imply quality,” along with “ingredient transparency,” as being among the trends that led Mintel to forecast strong growth. The U.S. trails some other countries when it comes to the size of the RTD cocktails market, which possibly hints at how much potential for growth there is. Sales of RTD cocktails in the U.K., for instance, were about 2.6 times greater than in the U.S. in 2016, according to Euromonitor. Similar artisanal leanings are shared by other new-wave RTD cocktail companies. In September, the Sazerac Company introduced Handy & Schiller Barreled Cocktails, named for two of the men who influenced the rich cocktail culture in New Orleans, Thomas Handy and John Schiller. 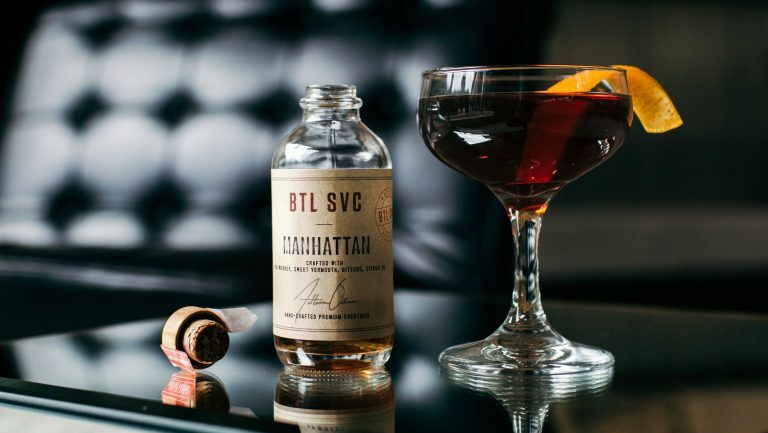 The brand offers two bottled RTD cocktails in the New Orleans market—the Barreled Old Fashioned and the Barreled Manhattan—and plans to expand its distribution in 2018. Photo courtesy of Merchant Exchange Co. Both Handy & Schiller cocktails are sold in 750-milliliter bottles for a suggested retail price of $39.99, while Cutwater’s canned products are priced around $14.99 for a four-pack, or around $3.99 for a single can. Photo courtesy of Crafthouse Cocktails. 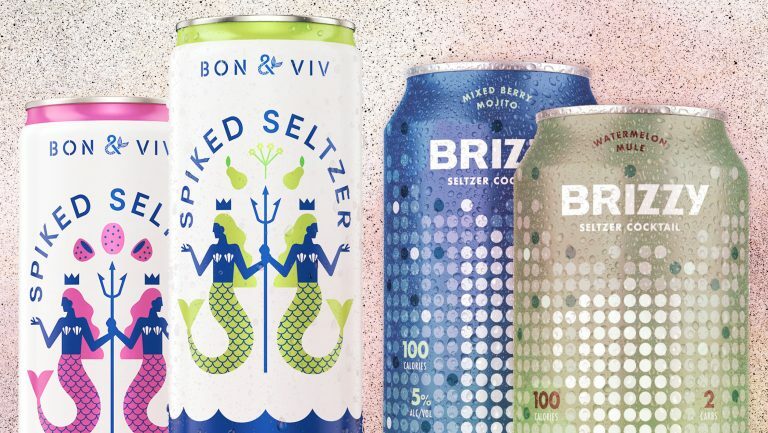 Lindner says one of the biggest hurdles for the brand has been overcoming the reputation of many of the legacy RTD cocktail brands and convincing distributors, retailers, and consumers to give the category another shot. 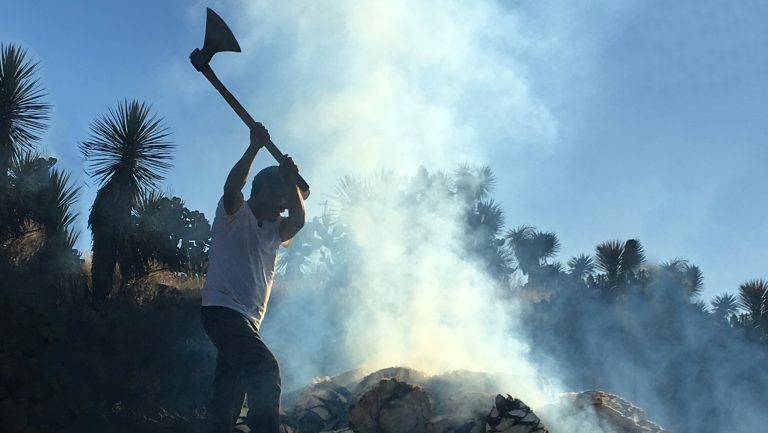 “The first three years for us was quite a struggle to educate people that you could actually have a well-crafted cocktail in a bottle,” Lindner says. “It didn’t have to be super-sugary or full of artificial flavors or whatnot. So we’ve spent the entirety of our existence out there trying to educate people that this is a real alternative to beer and wine. It’s not an also-ran kind of thing. United Airlines, for instance, now carries Crafthouse. 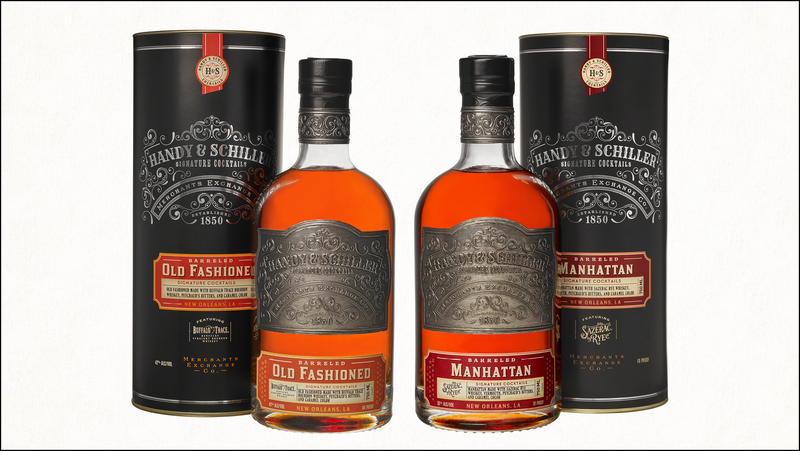 “They were the first ones to take a chance on such a concept as a bottled cocktail,” Lindner says. “And now we’re starting to see hotel in-rooms, concert venues, and sports arenas that see that there’s definitely a demand but there’s not the ability to execute.